University of Toronto astronomers are available to visit your school or community group to talk about astronomy and answer questions. Whether you’d like a short discussion about meteors with your grade one class or an in-depth talk on the nature of dark energy for your amateur astronomy group, we’ve got you covered. Best of all, this service is free within the Toronto area (but subject to the availability of speakers). Roberto Abraham is a Professor of Astronomy and Associate Chair of the Department of Astronomy & Astrophysics. His research is in galaxy formation and evolution, as well as in the use of new technologies to enable breakthrough discoveries in astronomy. 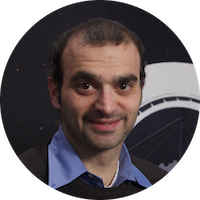 He led the Gemini Deep Deep Survey and is co-Principal Investigator of Project Dragonfly, a radical new concept to image the Universe using an array of small telescopes. He currently serves as Canadian representative on the James Webb Space Telescope’s Advisory Committee and on the Board of Directors of the Gemini Observatory. He has received many awards for his research and teaching, including a Steacie Fellowship, the Martin Prize of the Canadian Astronomical Society and the University of Toronto’s Outstanding Teaching Award. 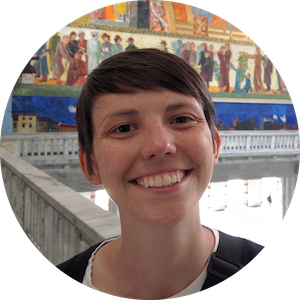 Katie Breivik is a CITA Fellow and recently finished her PhD at Northwestern University. She is excited about gravitational waves and all kinds of dead stars, especially those that form in stellar pairs called binary stars. 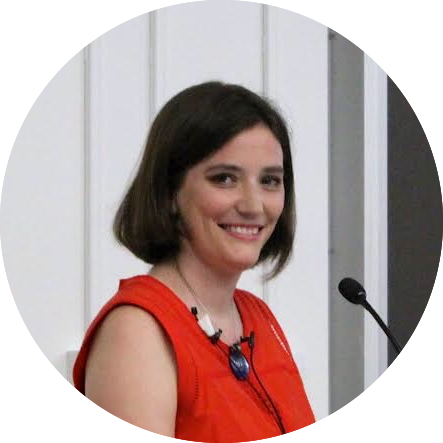 Her research focuses on trying to understand how gravitational wave observations can be used to study how binary stars evolve throughout their lives. She does this using simulations which evolve binary stars, from birth to death, and predict the gravitational wave signals they emit along the way. 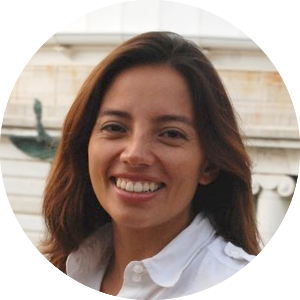 Yvette Cendes is a PhD candidate at the Dunlap Institute for Astronomy & Astrophysics. She uses radio telescopes to study black holes and exploding stars. She has interned at the SETI Institute, where she developed a passion for the radio search for extraterrestrial life. Yvette is also an avid science writer, with articles appearing in magazines such as Discover, Astronomy, and Sky & Telescope. 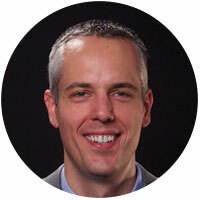 Bryan Gaensler is the Director of the Dunlap Institute for Astronomy and Astrophysics at the University of Toronto. He is a leading international researcher in cosmic magnetism, supernova explosions and interstellar gas. His research focuses on why the Universe is magnetic, as well as on the study of transient phenomenon as a unique probe of fundamental physics. How Many Alien Civilizations Might Exist? Noah Hammond studies the icy moons of Jupiter and Saturn. These moons may have oceans of liquid water beneath their icy crusts. He uses spacecraft images of their surfaces to understand what might be happening inside. He uses his background in geology to investigate the processes that shape the surfaces of planets and moons. He has also worked at the Search for Extra-Terrestrial Intelligence Institute (SETI) and is interested in whether life might exist outside of planet Earth. 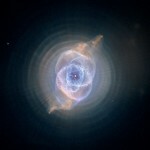 Dark Matter and Dark Energy: Why Are They Different and Why You Should Care! 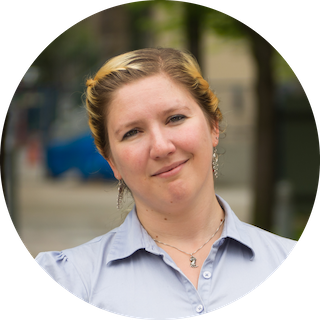 Renée Hlozek is an Assistant Professor of Astrophysics at the Dunlap Institute for Astronomy and Astrophysics within the Department of Astronomy and Astrophysics at the University of Toronto. 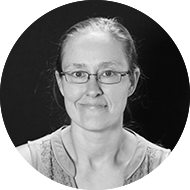 Her research focuses on theoretical cosmology and ‘astro-statistics’; she answers questions about the structure of the universe, its initial conditions and its eventual fate. She uses data from telescopes around the world like the Atacama Cosmology Telescope that measures microwave light left over from the Big Bang; and the Large Synoptic Survey Telescope which is currently under construction and will measure the night sky in visible light, scanning the whole sky once every three days. 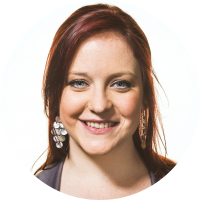 She is a Rhodes Scholar and a TED Senior Fellow, and was named one of the Mail and Guardian’s 200 Young South Africans for 2012. 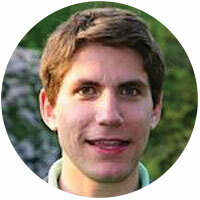 Max King is a current Master’s student in Aerospace Engineering at U of T, specializing in space systems engineering. He is an avid musician, passionate about space exploration, and the public education of science and engineering. 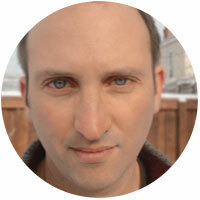 Dr. Matzner’s broad research involves the births and deaths of stars and the life cycle of matter within galaxies. His recent projects focus on the creation of stellar binaries and star clusters, the energetic motions caused by giant nebulae, supernova explosions and gamma-ray bursts, and how some unlucky stars get shredded by black holes. Click to visit Dr. Matzner’s web site. Ilana MacDonald grew up in a small town in rural Quebec where she was inspired by the clear night skies and her father’s “midlife crisis telescope” to study Astronomy. She completed her Bachelors of Science in Physics at Bishop’s University, and her Doctorate in Astronomy & Astrophysics at the University of Toronto, studying under Prof. Harald Pfeiffer. Her doctoral research topic was to test the accuracy of models of ripples in spacetime, that is, gravitational waves, from binary black holes for detectors such as LIGO. 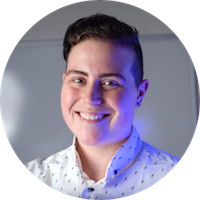 She currently is in charge managing of the largest Astronomy courses at the University of Toronto, as well as creating and presenting planetarium shows..
Johanna Nagy is a Dunlap Fellow at the Dunlap Institute for Astronomy & Astrophysics. She studies the Universe when it was less than 1 second old by using a telescope that flies around Antarctica on a balloon. She can talk about how such telescopes are built and flown as well as doing science in Antarctica. 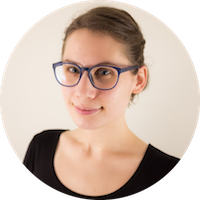 Alysa Obertas is a PhD candidate in the Department of Astronomy & Astrophysics and the Canadian Institute for Theoretical Astrophysics at the University of Toronto. Her research is on planetary dynamics–the study of how planets move. She investigates how closely the planets in a solar system can orbit their star without crashing into one another, as well as what happens when they get too close. Alysa’s passion for dynamics goes beyond science, and she dances ballet in her spare time. 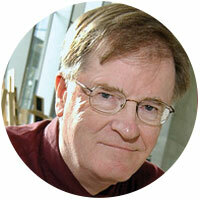 John Percy is Professor Emeritus at the University of Toronto, in Astronomy & Astrophysics, and in Science Education. His research deals with the nature and evolution of the stars. He is also active in astronomy education, at all levels, throughout the world. 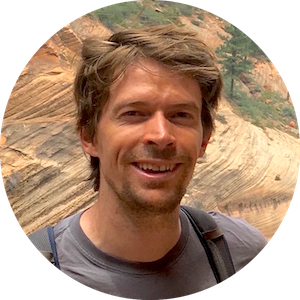 He has received many awards for his work in education and outreach, most recently the 2013 Education Prize of the American Astronomical Society. 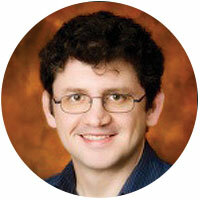 Dr. Reid’s research area is star formation–the process of turning vast clouds of gas and dust into new stars. He teaches several classes in introductory astronomy for non-scientists and frequently gives public talks on topics spanning all of astronomy. He will happily create a new presentation on a topic of your choice, or can deliver one of his prepared favourites. Dr. Hanno Rein wants to find out how planetary systems form. 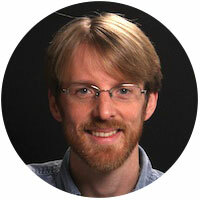 He maintains a large database of all discovered exoplanets, planets outside our own Solar System. Using large super-computers, he is simulating the evolution of planets and Saturn’s rings. Dr. Valencia’s goal is to understand the nature and evolution of new classes of planets: Super-Earths and Mini-Neptunes. Although the most common types of planets in our galaxy, they are absent form our Solar System, and thus we know little about them. Aside from studying the compositional and evolutionary differences between Super-Earths and Mini-Neptunes, my research goals also cover determining what makes a planet habitable. Dr. Vanderlinde’s research concerns the earliest eras of the universe. He uses telescopes all over the world–including Antarctica–to study the the cosmic microwave background, which is the oldest light in the universe. Dr. Vanderlinde is an engaging speaker who gives highly entertaining and informative accounts of what it’s like to do astronomy in Antarctica. What Happens When All the Dark Places Are Gone? 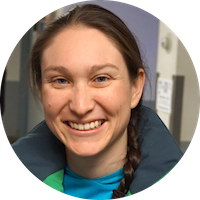 Dr. West is a Postdoctoral Fellow who uses large radio surveys to study magnetic fields in the universe. She is also enthusiastic about astronomy education and outreach. A long time member of the Royal Astronomical Society of Canada (RASC), she is the recipient of the 2011 International Dark Sky Association’s Dark Sky Defender Award and the 2010 RASC’s Ken Chilton Prize for her contributions to astronomy education and outreach. 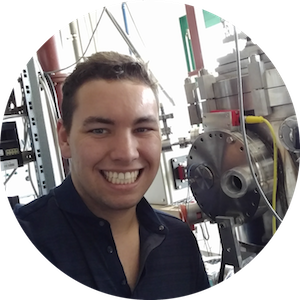 CJ is a PhD candidate in the Department of Physics and the Canadian Institute for Theoretical Astrophysics at the University of Toronto. His research focuses on simulations of binary black holes, and especially on turning these simulations into tools to help detect gravitational waves. 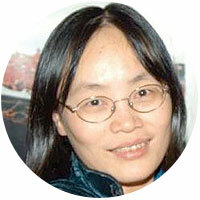 Yanqin Wu is an associate professor of astronomy. She is engaged with studying the formation of Solar system and extra-solar planetary systems. 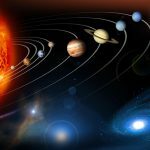 Problems she has studied include, e.g., the survival of Mercury, the formation of Kuiper belt, Pluto and its moons, the migration of Jovian planets in extra-solar systems, and planets detected by the Kepler space mission.